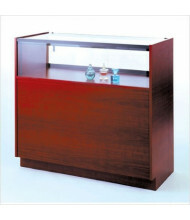 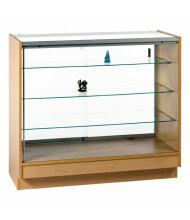 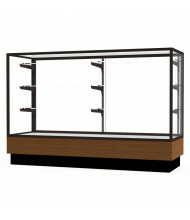 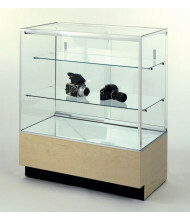 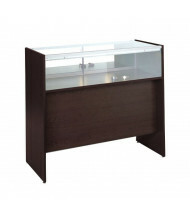 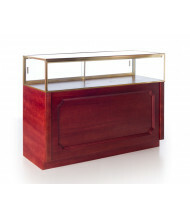 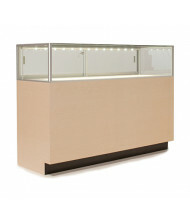 Save up to 50% with our selection of made to order store display cases that add quality to any retail environment. 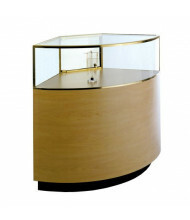 Case designs include curved corner and modesty panel. 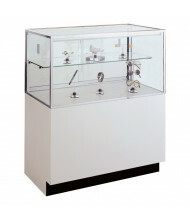 Featuring the quality brands Tecno Display and Waddell. 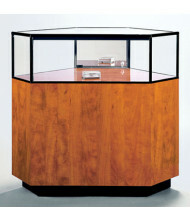 Lifetime warranties ensure performance for years to come. 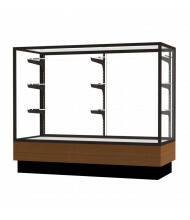 Store display cases increase sales potential and add to the decor of every retail space. 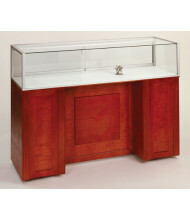 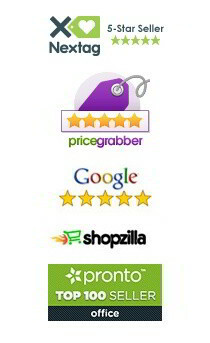 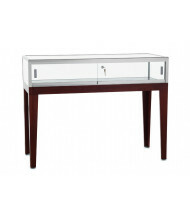 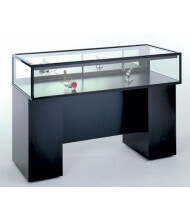 Ships fully assembled, ready to showcase a variety of items from jewelry to electronics. Maximize your display potential with different shelving, base, and lighting options.